ACS is the premium collecting society for the administration of the Artist’s Resale Right (ARR). ARR is a royalty generated on the sale price of original works of art that are sold on the secondary market and it applies to all artists who are EEA citizens. ACS was set up by Harriet Bridgeman (founder of Bridgeman Images) in response to requests from artists, dealers, auction houses and galleries who recognised the need for a transparent, fair and professional collecting society that puts artists’ needs first. Harriet Bridgeman’s experience, knowledge and passion for art ensured ACS was created ‘for the love of art’. ACS represents over 1,000 artists and artists’ estates including painters, sculptors, photographers, designers, and artists working in glass and ceramics. 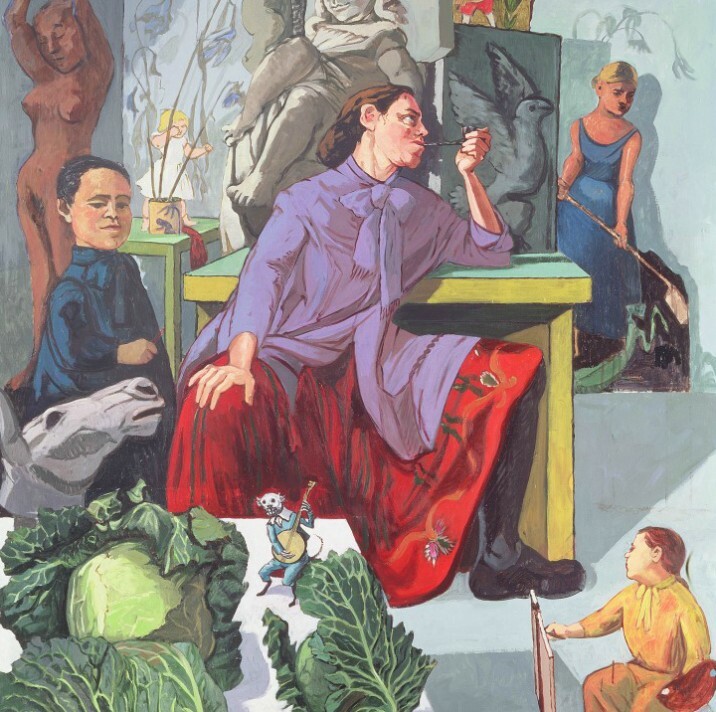 Our members range from well-known artists such as Frank Auerbach, Eileen Cooper, Paula Rego and Michael Craig-Martin, to estates of important artists such as Lucian Freud, Barbara Hepworth and Howard Hodgkin. We are also proud to represent artists whose work has only recently started to sell regularly on the UK secondary market such as Bambi, Leonor Antunes and Pablo Bronstein. As a Community Interest Company, ACS is best placed to serve the interests of both artists and the artistic community. As we operate solely for the benefit of our member artists, ACS was formed as a Community Interest Company. This means that, while we deduct a small commission from royalty payments to cover our administration costs, any surplus income is locked into the company and used for the benefit of our member artists and the artistic community. ACS is proud to fund bursaries for art students at leading institutions, whilst sponsoring a number of art prizes and charities. As a full collecting society, ACS also administers the collection and distribution of copyright on behalf of artists or their estates. If you are an artist or a representative of an estate of a deceased artist and are interested in joining ACS, you can do so here. Registration is free and a very simple process. Alternatively, if you would like to learn more about us and what we do, please feel free to contact us.